While technological changes make citizens empowered on an individual level, we can channel this newfound potential into shared social dimensions. How service design skills and techniques can help with this. In his new book, “The game”, Alessandro Baricco points out an interesting facet of our modern society. The astonishing development of digital tools is optimising both the time and energy we have to spend to accomplish our usual tasks. 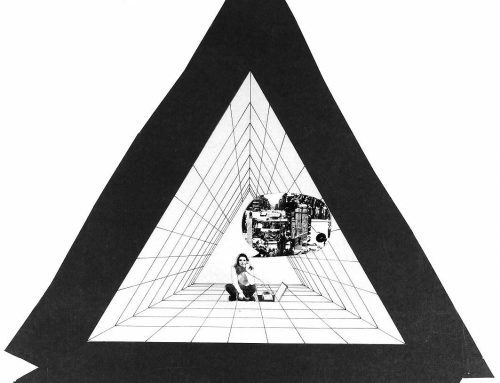 In that, the writer envisages a precise outcome: a sort of “mass individualism”, which is on one hand propelled by the self-empowerment granted by digital devices, but on the other is at risk to generate dangerous auto-referential practices and to lead to a disconnection of the individual from the wider dimension of the social community. The theme of the intersection between private and public, between the layer of the individual and that of the society as a whole, and between the person and the small-scale society which surrounds them — mostly made up of close family and friend circles- is central in service design. Our team had the chance to delve into this matter. 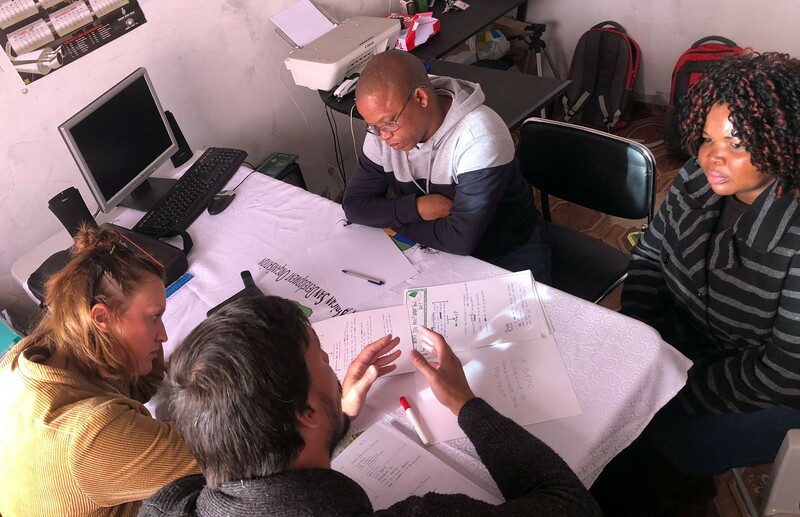 In our recent project, PARTY, we explored the potential of innovative service design frameworks and tools to raise self-awareness, promote engagement and prompt active collaboration among young people in marginalised communities in South Africa and Namibia. Funded by the EU, the PARTY project has been the outcome of four years of rewarding work. It focuses on participatory development with the Youth in marginalised communities in the two countries. How many “me” could we possibly count? Endless, ideally! The framework we applied in our project has been specifically conceived to work with the communities and to foster a process of co-creation among young participants. It considers three different states of the individual self, which are three different dimensions for action. the ME+_ it is the level where the immediate interactions with close people (family, friend circles) occur. Here the focus is on the group, which the user belongs to. the ME++_ at this level, individuals open up to a broader community: the one made up by similar groups within different contexts (i.e.all youngsters of the world), or by different groups of people in a given social context. One thing worth noting here is that the interactions between the individual and this larger community are made possible and boosted by technology and digital tools, like social media — today’s empowerment tools. From theory into practice, here’s how we constructed a participatory process out of the ME, ME+ and ME++ framework. As humans, we’re no strangers to telling stories. The PARTY process literally kicks off from this. We started collecting personal stories and experiences in order to map them into common aspirations and expectations. You can think of this model as a “dialogue at different personal and social levels”, which is aimed at increasing participants’ awareness of their potential to make the difference both in the small community they belong to, by creating and sharing ideas and co-designed services “that support the livelihood of the communities and sustainable local businesses”. 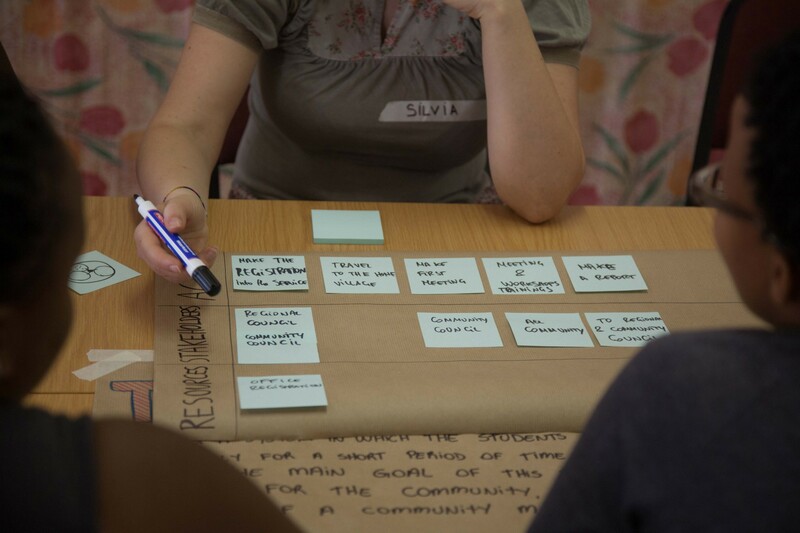 [Service design tools to engage marginalised youth in San Communities of Southern Africa]. 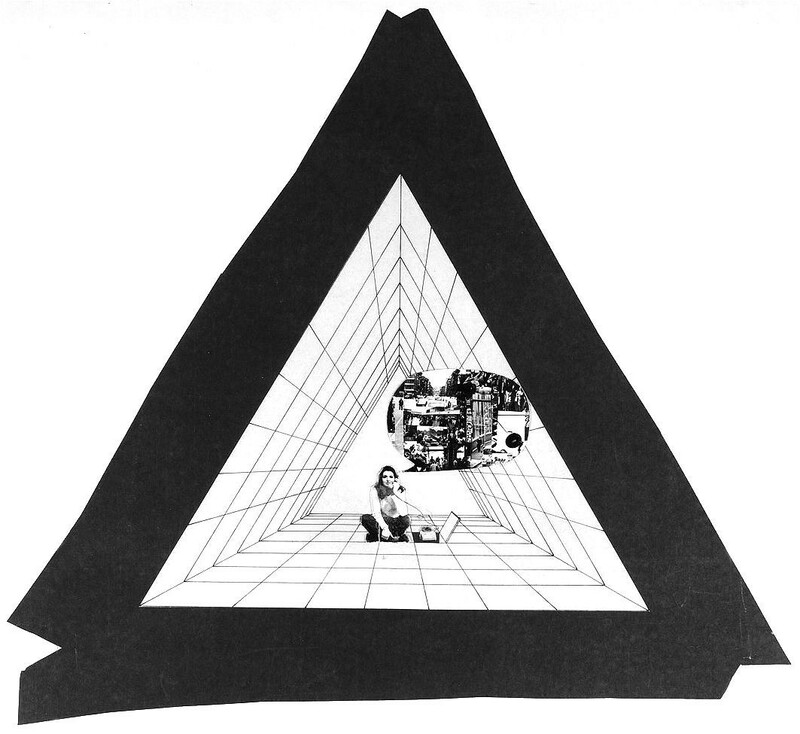 The illustration below sums up the steps of PARTY: from self-awareness, where people acknowledge their potential as individuals who can think, make and contribute to a shared goal, to participation, when ideas are shared and discussed upon, to be tweaked and accepted by a larger audience; then the process continues through a sort of development phase, which is called evolution, where ideas start heading towards concreteness, until it’s time for action, that means the idea is ready to be executed and launched. To facilitate workshops with marginalised communities and promote the adoption of our PARTY model, we designed a practical manual for local actors to use. 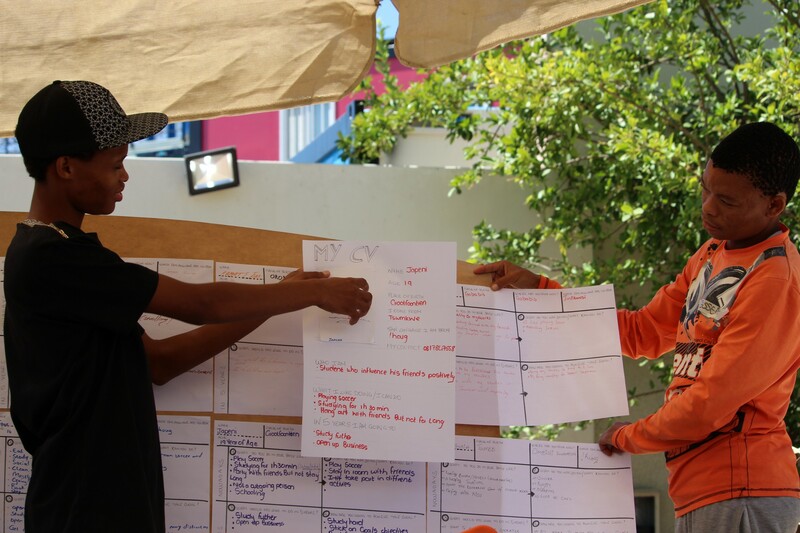 For each of the four phases of the process, the handbook lists a handful of service design tools and provides instructions that support the youth who have participated in the workshops to be facilitators in small co-design sessions within their community. Designed like that, a process of this kind facilitates the understanding of the role of traditional communities in a global context. Such an approach can lead to massive changes in the way individuals deal with institutions and also tackle social, political and economic matters, which are likely to affect both them and their communities. Far from nurturing what we mentioned before as a risky mass-individualism, by empowering the individual, we elicit here a wider involvement of the self in the life of communities as a whole.